Millions of people continue to struggle with flooding after Hurricane Florence wrecked havoc along the U.S. Eastern seaboard. During times of natural disasters, communication is critical to finding lost family members, contacting emergency personnel, and even locating basic necessities such as food and water. Often during these times, we see U.S. cellular carriers provide free services or credits to those living in affected areas. 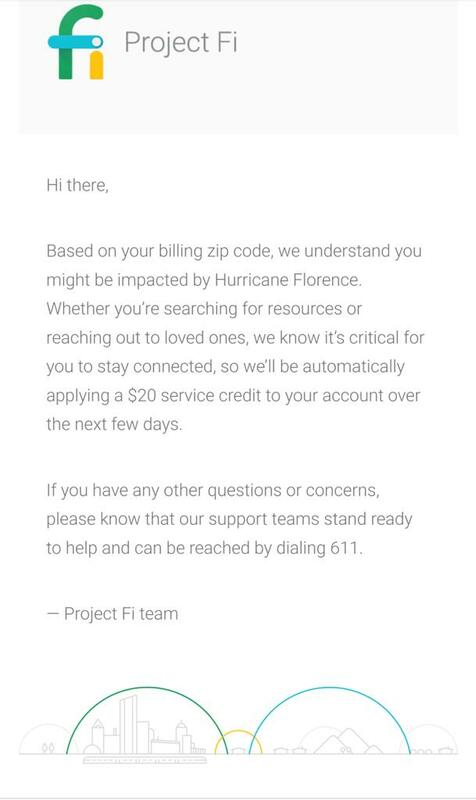 As it did during Hurricane Harvey, Project Fi is once again issuing $20 service credits to customers in the Carolinas. Twitter user Eric Pyron shared an email from Project Fi and many other customers confirmed that they too had received it. The company seems to base the eligibility on billing zip code. 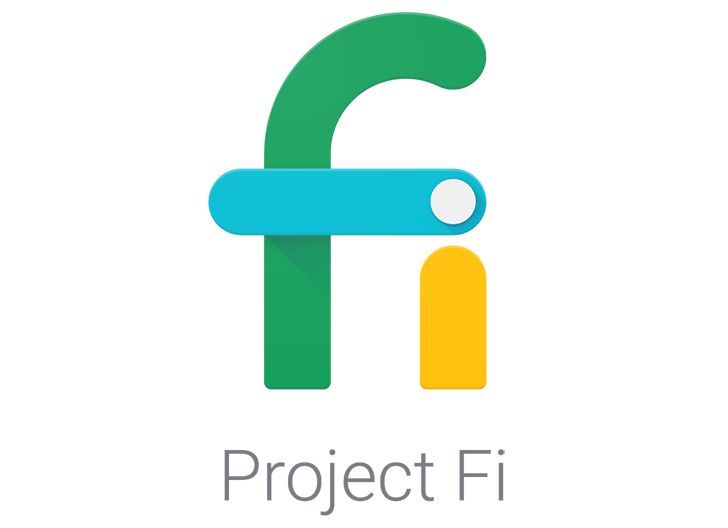 So far, Project Fi is the only carrier to offer assistance to affected customers, but it wouldn’t be surprising to see the major operators follow suit. Last year, we saw them offer free services after Hurricane Maria and an earthquake in Mexico for affected people and their families in the U.S. We’ll keep you updated should other carriers announce similar services this time. uBreakiFix is also offering free Pixel repairs for those affected by Florence. The company has a partnership with Google for repairing Pixel devices and will do it for free until October 19, or until supplies run out.